Easily my favorite holiday of the year, today I’m thankful to be spending Thanksgiving with my brother and sister-in-law and their three cute kiddos in New Hampshire. So far, we’ve prepped the stuffing, sweet potatoes, and green beans. Now we’re working on frying a turkey (Yes, fried turkey this year!). Have a wonderful Thanksgiving everyone! xoxo! 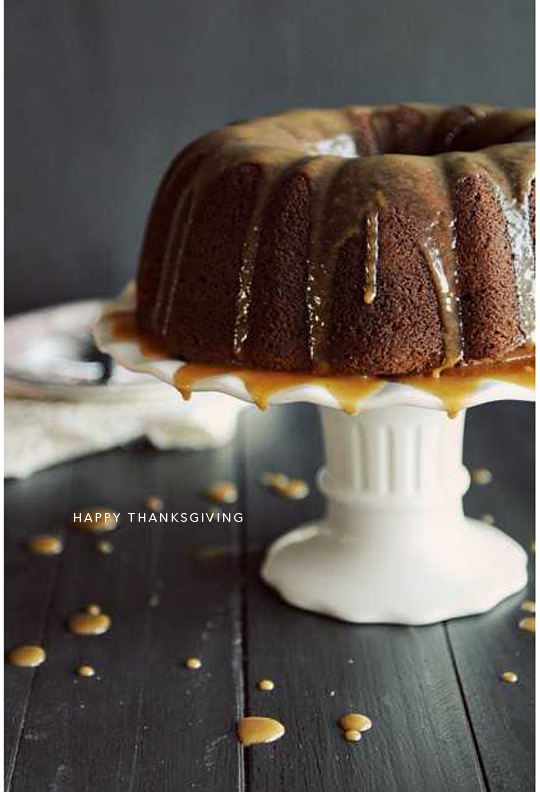 Ughhhh that gorgeous image makes me want dessert all over again! Love it! I hope that you had a good Thanksgiving. looks yummy! and I love that cake stand! !